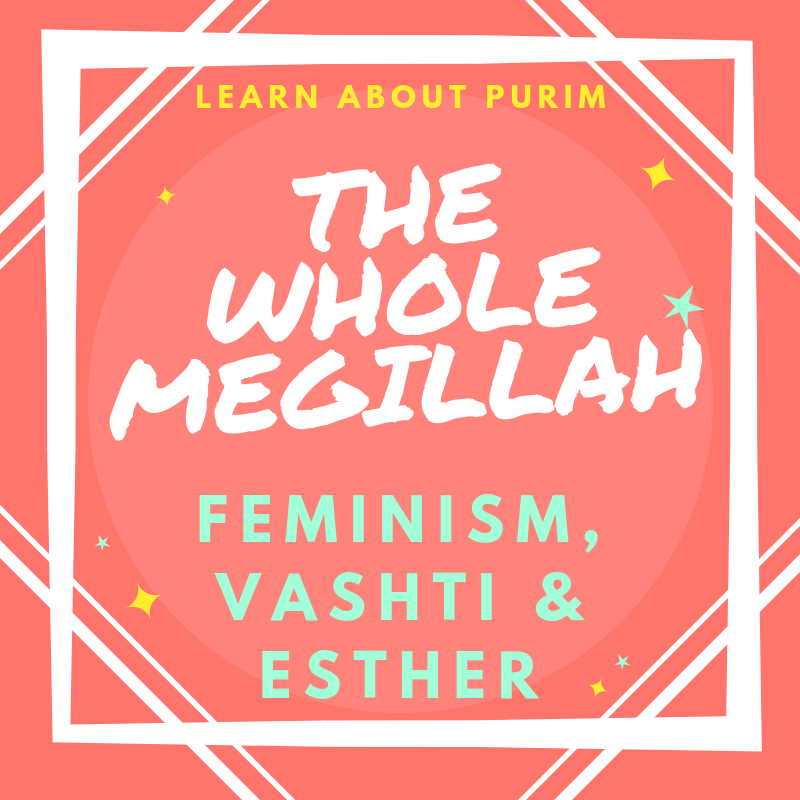 Join Rabbi Amy Cohen and Dave Braham, MS-LMFTS, as we explore the Megillah from a feminist perspective. We will take a deep dive into the scroll of Esther in order to bring to life the lesser-known lessons from this fascinating herstory. Men-this is also for you!